Mohanlal Viswanathan known mononymously as Mohanlal, is an Indian actor, producer and occasional singer who works predominantly in Malayalam cinema. He has had a prolific career spanning four decades, during which he has acted in more than 300 films. In addition to Malayalam, he has also appeared in other regional Indian films. Mohanlal made his acting debut as a teenager in the Malayalam film Thiranottam in 1978, but the film was delayed in its release for 25 years due to censorship issues. His screen debut was in the 1980 romance film Manjil Virinja Pookkal, in which he played the villain In the following years, he played antagonistic characters in several films and gradually rose to supporting roles. Towards the mid-1980s, he established himself as a leading actor. He gained stardom after starring in a series of commercially successful films in 1986; the crime drama Rajavinte Makan, released in that year heightened his stardom. 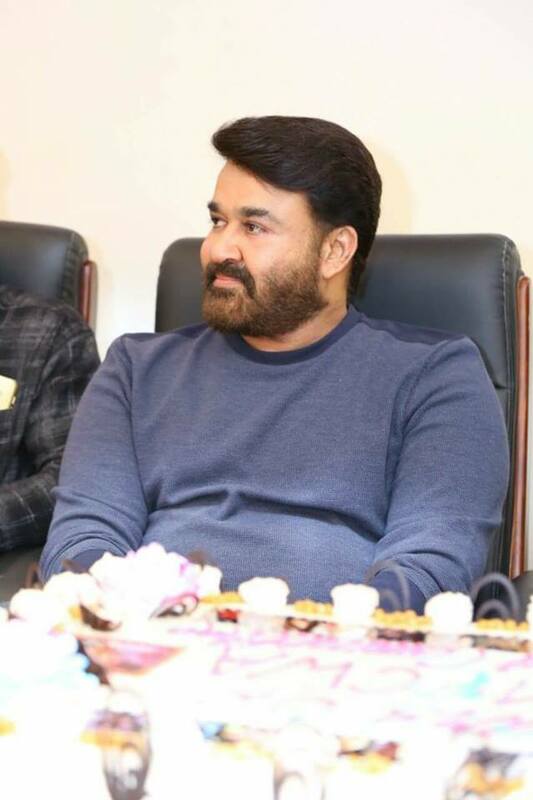 Mohanlal prefers to work in Malayalam films, but he has also appeared in some Hindi, Tamil, Telugu and Kannada films. 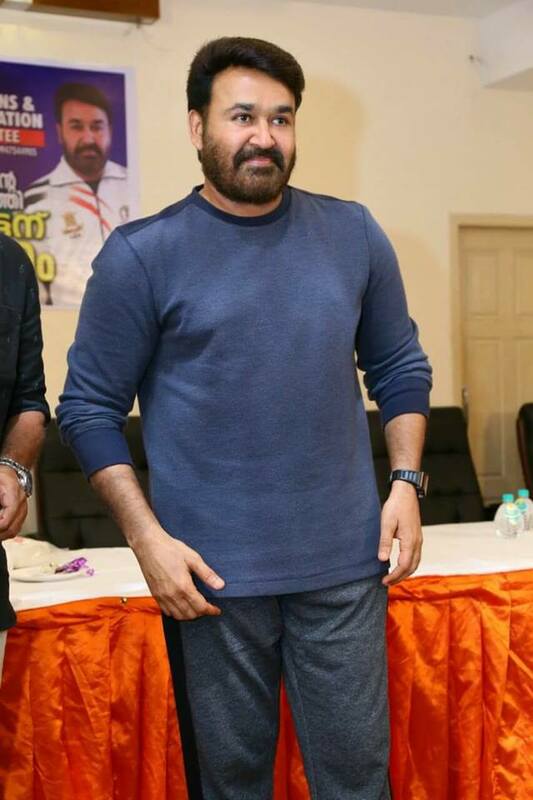 Some of his notable non-Malayalam films include the Tamil political drama Iruvar (1997), the Hindi crime drama Company (2002) and the Telugu action film Janatha Garage (2016).